Best-selling author Sidney Sheldon died today at the age of 89. 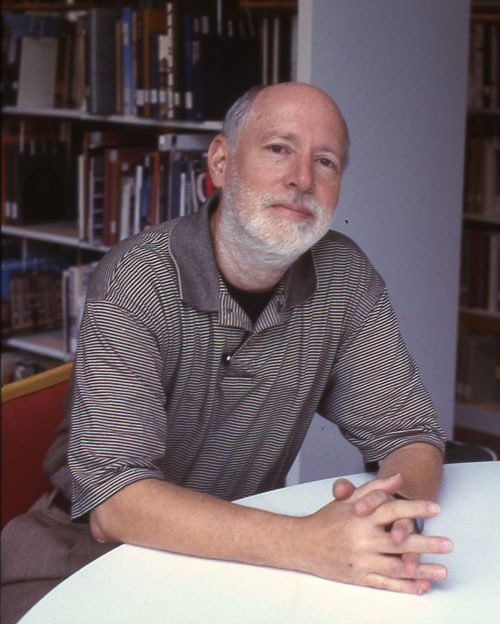 He was also an award-winning playwright and television producer. To read more about him and his novels see the links below. 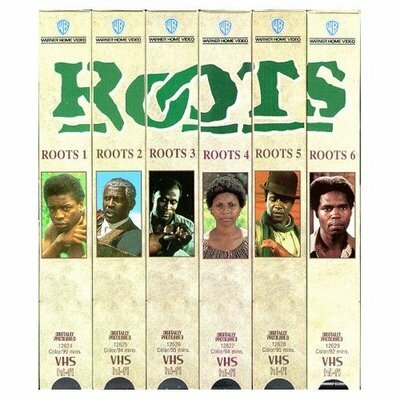 30th anniversary of mini-series "Roots"
The 30th anniversary of ABC's television mini-series Roots takes place this week. Originally airing January 23-30, 1977, it is based on Alex Haley's best-selling novel about his African ancestors and their enslavement in America. If you haven't had an opportunity to read or see Roots, this may be a great time to check it out. If you want to discover your own roots BPL can show you how to research your own family history. For help beginning family research on your own, take a look at BPL's genealogy guidelines and suggestions. 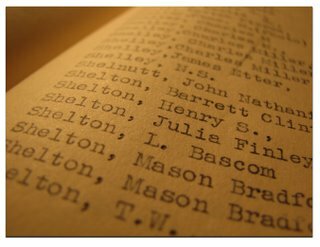 The WPA Index to Alabama Biography is now available in an online searchable database with over 28,000 names included. One of Southern History Department’s most valuable resources, this typed manuscript was a Works Progress Administration project (1935-1943) that had to be abandoned when funding for the WPA was curtailed. Although never completed, it indexes over 97 biographical dictionaries, periodicals, and local histories. If you are interested in Alabama history, biography or genealogy, this will be a great resource to explore. We are proud to announce the opening of the Atrium Café at the Central Library downtown. The Atrium Café, featuring Safari Cup gourmet coffees, teas, pastries, and free wireless access will begin serving the public on January 17 at 9:00 a.m. The Café will be open Monday through Friday 9 a.m. until 4 p.m. and will be located beneath the trees near the front doors of Central's first floor. 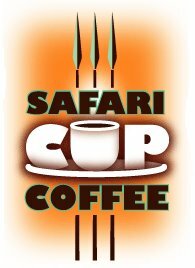 We are excited about our collaboration with Safari Cup, locally owned and operated by Dave and Sharon McLaughlin, and look forward to offering this new service for our patrons. If you have any questions, please feel free to contact Sandi Lee at (205) 226-3742. 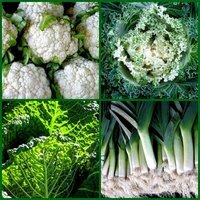 If one of your 2007 goals is to improve your health then use some of the resources recommended by our librarians to help you succeed. West End Branch Library's grand opening will take place February 21 at 10:30 a.m. instead of February 22. Hope to see you there! Join us next Wednesday to hear Dr. Michael Fazio of Mississippi State University discuss the Sixteenth Street Baptist Church bombing in relation to Birmingham city planning and architecture. This discussion is part of BPL's Brown Bag Lunch Programs held every Wednesday at 12:00 p.m. in the 3rd floor Arrington Auditorium of Central's Linn-Henley Building. Beverages are provided. For additional information call (205) 226-3604. The library's campaign for yearbook donations was written about in The Birmingham News today. To read the entire article by Walter Bryant, click here. If you would like to donate annuals for the library's permanent collection, please call (205) 226-3728. View the yearbooks already in the library's permanent collection. Households with one or more children and earning less than $40,000 a year as well as households without children and earning less than $20,00 a year are eligible for FREE income tax preparation. This service is provided by SaveFirst in cooperation with Birmingham-Southern College, Samford University, UAB, the Mayor's Office, AARP, and the IRS. The long awaited opening of West End's new branch library has finally been announced. The new building is set to open February 22 (date changed to February 21 [01/10/06]). To read more about it check out The Birmingham News article and to view additional photos click here.